A complete basement waterproofing system should include a sump pump, battery backup, basement dehumidifier, and the drain itself. You may also want to install waterproof walls, basement flooring, or replacement windows and window wells. When you waterproof your basement, you regain an entire floor of your home as a usable storage area and potential living space. An entire floor is a lot of space -- and this is a job worth doing right. 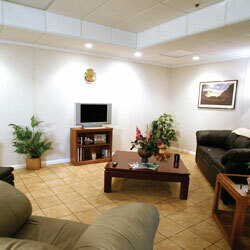 At Basement Systems, our dealers can provide you with as large or small a system as you want. 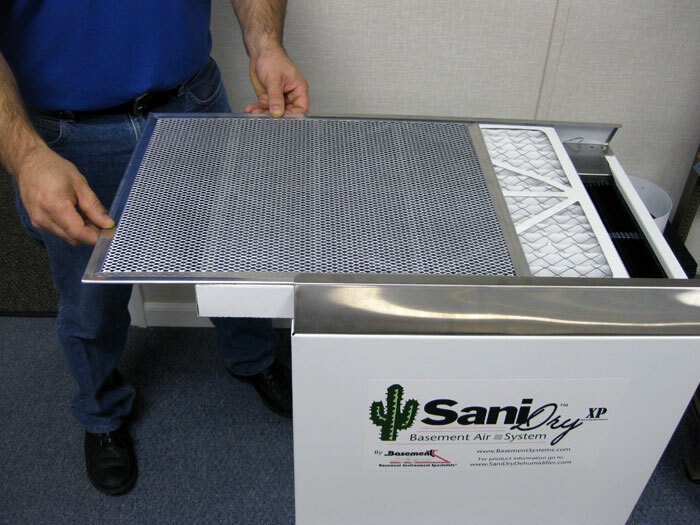 We have over 30 award-winning, patented products that include not just drains and sump pumps, but also products for your basement walls, floors, windows, and more. Whether you're looking to finish your basement later, or you just want clean, dry living space, our contractors have the products to help you! 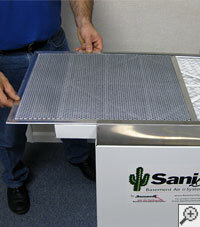 Our perimeter foundation drain systems include a limited lifetime warranty -- provided in writing. This warranty is transferable to the next owner of your home, which is a great point to make when selling, and may be a deciding factor in the sale. 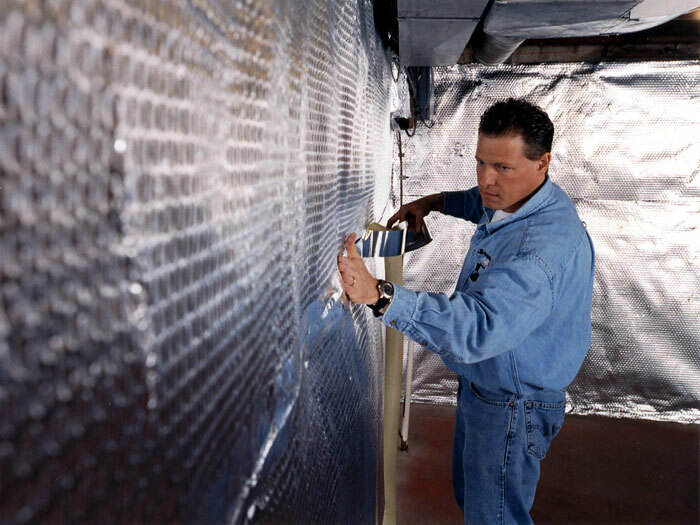 Our basement waterproofing products combine to solve any basement water problems your home may have! Call or e-mail us today to schedule a free basement waterproofing quote! There are authorized Basement Systems Dealers operating throughout Canada, the United States, and the United Kingdom -- including in your neighborhood! This Is More Than Just A Waterproofing System! 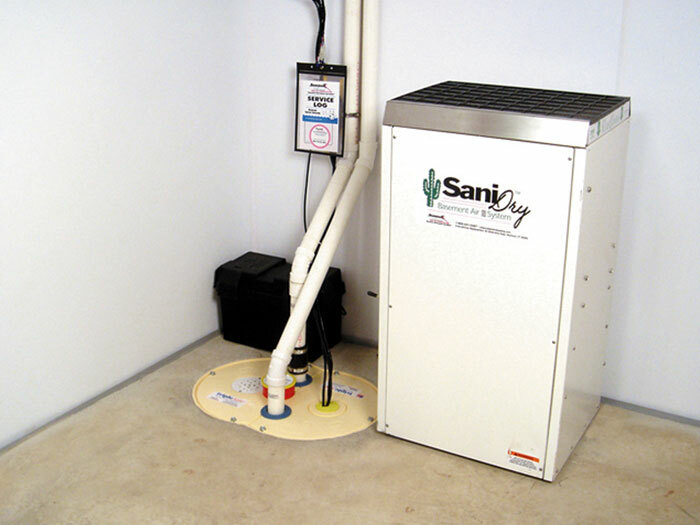 Our basement services include the installation of three different sump pump systems, five drainage systems, six wall products, nine different flooring options, and a choice between two energy efficient dehumidifiers. Each of our different products is customized to tackle a different type of problem, or provide a different look for your basement walls and floors. 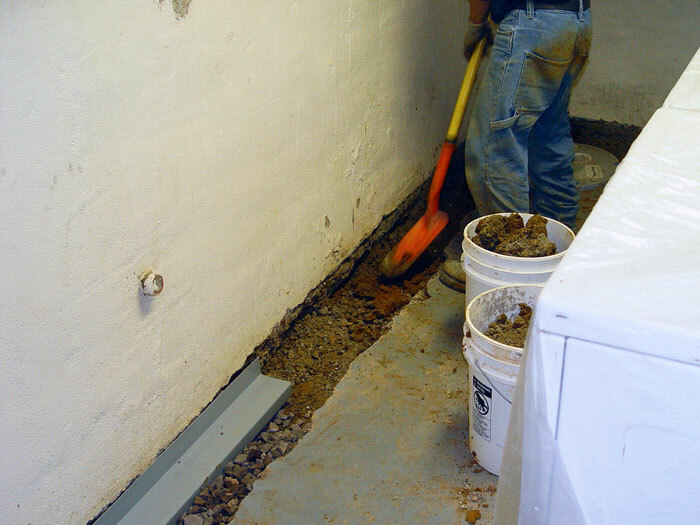 Because of this, we're ready to handle any flooding issue your basement has -- and make it look great afterwards! This is the most common wall type, designed from poured concrete and concrete forms.This is the most common wall type, designed from poured concrete and concrete forms. 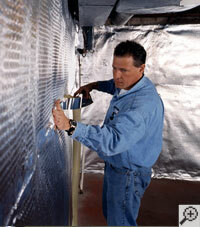 This is the most common wall type, designed from poured concrete and concrete forms. 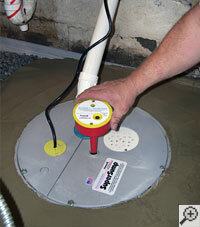 More about sump pump installation. 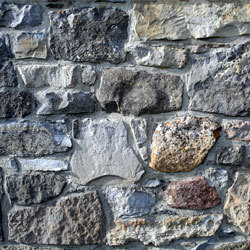 This is the most common wall type, designed from poured concrete and concrete forms.This is the most common wall type. More about drain pipe installation. This is the most common wall type, designed from poured concrete and concrete forms. This is the most common wall type, designed from poured concrete and concrete forms. 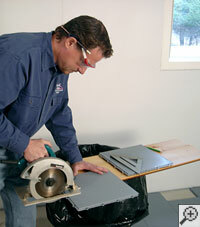 More about wall paneling installation. 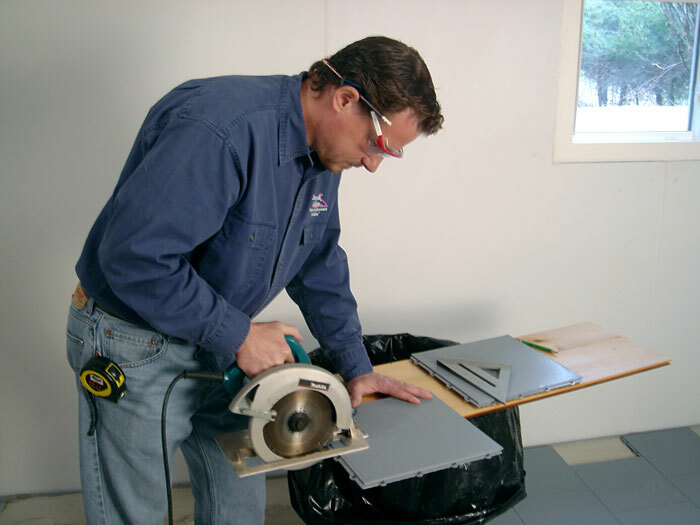 More about basement flooring installation. This is the most common wall type, designed from poured concrete and concrete forms.This is the most common wall type, designed from poured concrete and concrete forms. This is the most common wall type, designed from poured concrete and concrete forms. 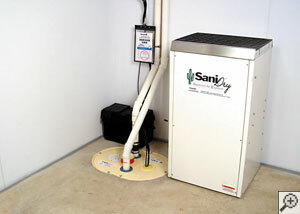 More about our basement dehumidifier. We spend a lot of time thinking about how we can make our waterproofing systems better than ever, and we believe that our system is already the best in the industry today. 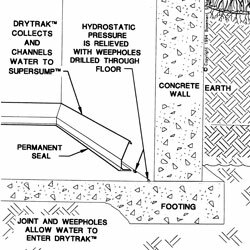 The articles below will help you to learn more about what goes into the design of our drain systems -- and why they can solve any wet basement issue. Not all foundation walls are created equally. Some are made with poured concrete, some with concrete blocks, and some with bricks or stone. In this article, we do a breakdown of each wall type -- and which waterproof solutions work for it. More about our Foundation Wall Drainage. Normal foundations are built in three pieces: The floor, walls, and footing. With monolithic floors, the floor and footing are one piece, making the concrete around the floor thick and labor-intensive to jackhammer away. In this article, we explain why a below-floor drain is a bad idea for a monolithic foundation, and explain our solution. More about our Waterproofing Monolithic Floors. 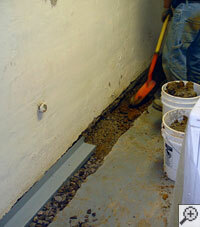 Stopping the flooding in your basement will transform your wet basement into a damp one. But wasn't your goal to have a dry basement? In this article, we share some tips on turning your wet basement into dry, usable, healthier space -- and keeping it that way! More about our Keeping A Basement Dry. 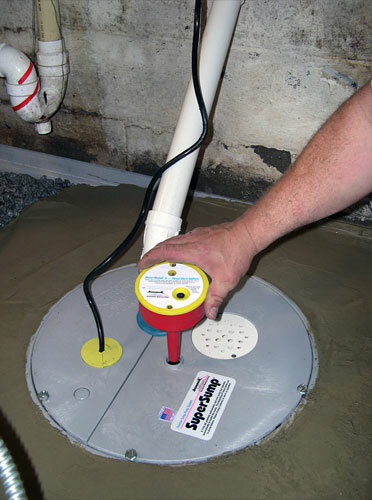 We Install warrantied Foundation Drain Systems -- And More! Across our network, Basement Systems Dealers have waterproofed tens of thousands of basements and crawl spaces in North American and the United Kingdom, providing each home with an effective, warrantied solution. 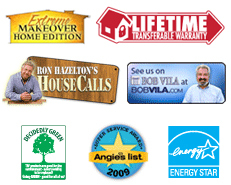 We have a locally owned and operated dealer in your neighborhood! To schedule your free foundation waterproofing quote, with no obligation to you, call or e-mail us today! Each free quote includes an on-site professional inspection, a customized cost quote, and a complimentary copy of our full-color basement waterproofing book. Don't wait to reclaim your basement floor as dry, usable, healthier space!